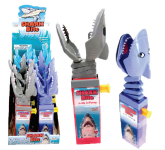 Kidsmania Sweet Racer Candy Displays 12ct - Novelty Candy Toys - Kidsmania Candy has a variety of Toy Candy Displays including Sweet Racer - Sweet Racer - Sweet Racer - Sweet Racer - Sweet Racer - Sweet Racer - Sweet Racer - Sweet Racer - Sweet Racer - Sweet Racer - Sour Blast - Laser Pop - Baby Sweet Racer - Emoji Pop - Dino Doo - Shark Attack - Shark Bite - Gator Chomp - Flip Phone - Monkey Swing - Sweet Racer - Punchy Monkey - Sweet Soaker - Sweet Soaker - Gumball Dispenser - Formula 1 Racer - Sweet Soaker - Bubble Dozer - Pop n Catch - Cone Zone - Sweet Soaker - R.P.S - Yo Yo - Sweet Racer - Sour Sweet Racer Candy12ct Display Boxes. 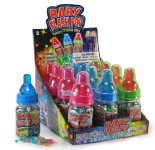 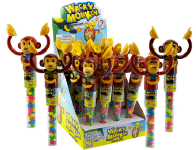 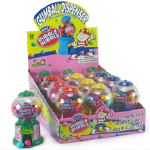 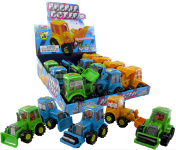 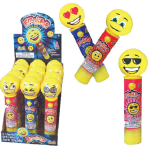 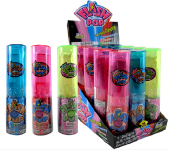 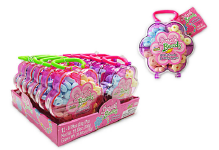 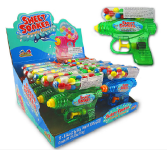 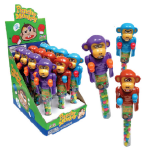 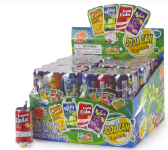 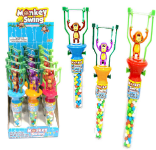 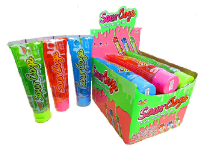 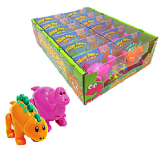 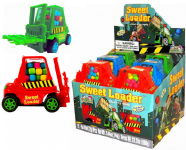 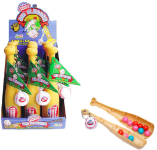 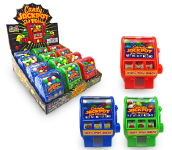 Kidsmania Sweet Racer Candy Displays 12ct - Novelty Candy Toys - Kidsmania Sweet Racer. 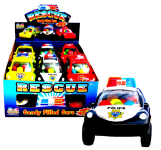 Do you have a need for speed? 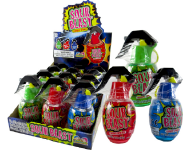 Try these candy-filled race cars! 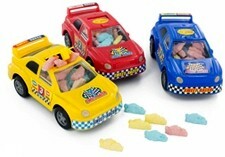 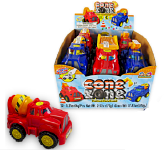 With pull-back action, these cars really move and are filled with race car shaped candies of assorted colors. 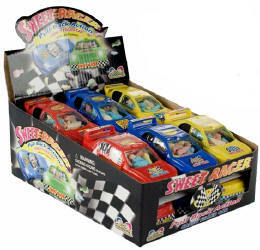 Display box contains 12 Sweet Racers Candy Filled toys.